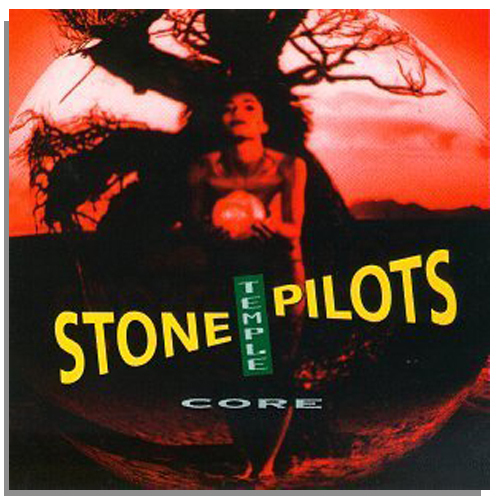 Stone Temple Pilots - Core Album. . Wallpaper and background images in the 90's Musica club tagged: music 90s album cover stp stone temple pilots core. This 90's Musica photo might contain anime, fumetti, manga, and cartoni animati.